A sound both unique and atmospheric, both ahead of its time and filled with emotion; it all seems like a distant past. 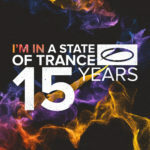 The wondrous tunes referred to as A State Of Trance classics first overwhelmed us a lifetime ago, but their soul-gripping magic hasn’t dwindled for even a second. 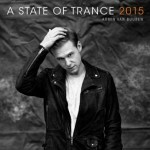 And that’s exactly why the ‘A State Of Trance Classics’ compilation series has been going strong for over a decade. 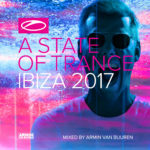 Packed with unforgettable songs and ferocious cuts alike, ‘A State Of Trance Classics, Vol. 11’ brings back the memories like nothing else. Each of the thirty-six gems on this compilation ensures a marvelous trip down memory lane, re-lighting the fire of what was and turning it into the musical inferno of today. 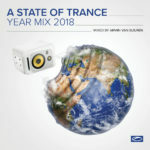 Ranging from flashback-sparking creations such as Signum – ‘Push Through’, Gabriel & Dresden – ‘Tracking Treasure Down’, Gaia – ‘Aisha’, and Above & Beyond & Gareth Emery – ‘On A Good Day (Metropolis)’ to other timeless works from Above & Beyond, Armin van Buuren, BT, Chicane, Dash Berlin, Gareth Emery, Paul van Dyk, and more, ‘A State Of Trance Classics, Vol. 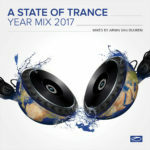 11’ is where the world of Trance picks up where it left off. Together, we’ll make sure this kind of magic lasts forever.